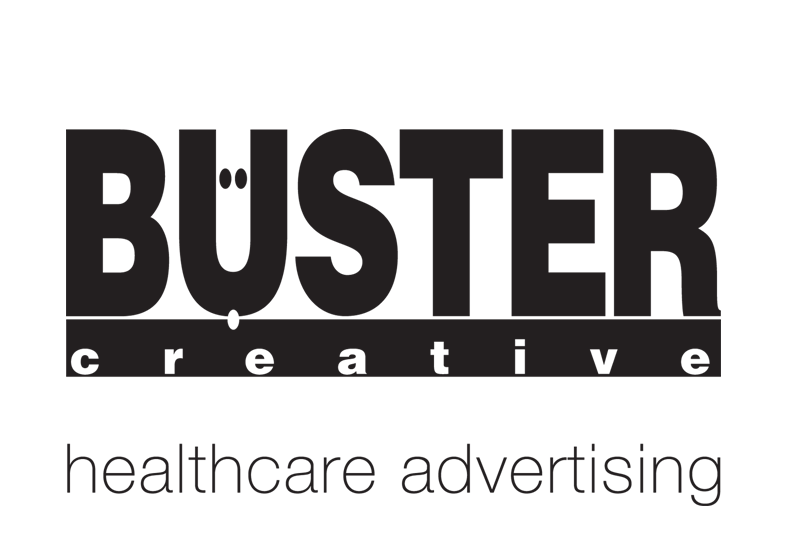 George Demet joined Buster Creative in 1995. He has a Bachelor in Chemical Engineering from the University of Wisconsin—Madison, a Master of Materials Science and Engineering from Northwestern University, and a Master of Business Administration from the University of Chicago. Prior to working at Buster Creative, George worked at Motorola as a senior engineer. George believes that understanding complex technology is key in being able to explain it in comprehensible terms.